Ottolenghi Media has added social commerce to its media services for businesses, life sciences companies and professionals in northern Palm Beach County and the Research Triangle Park. 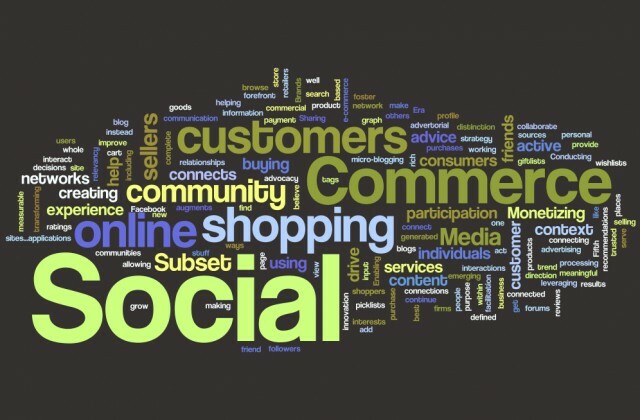 Social commerce is the newest and most dynamic growth area of the Internet today. Sales through social commerce are expected to grow in the United States from $1 billion this year to $14 billion in 2015, according to Booz and Co., a global consulting firm. Until now, social media were effective in building brand awareness such as “Likes” on Facebook and generating leads through online bargains. Now, businesses and professionals can use social media to generate revenue and build customer loyalty. Social commerce moves individuals and businesses from being fans to customers making repeat purchases, Ottolenghi says. Those customers can also be cross-sold complementary goods and services.